If you know me well, you would know that I'm someone who gets really excited over coffee. 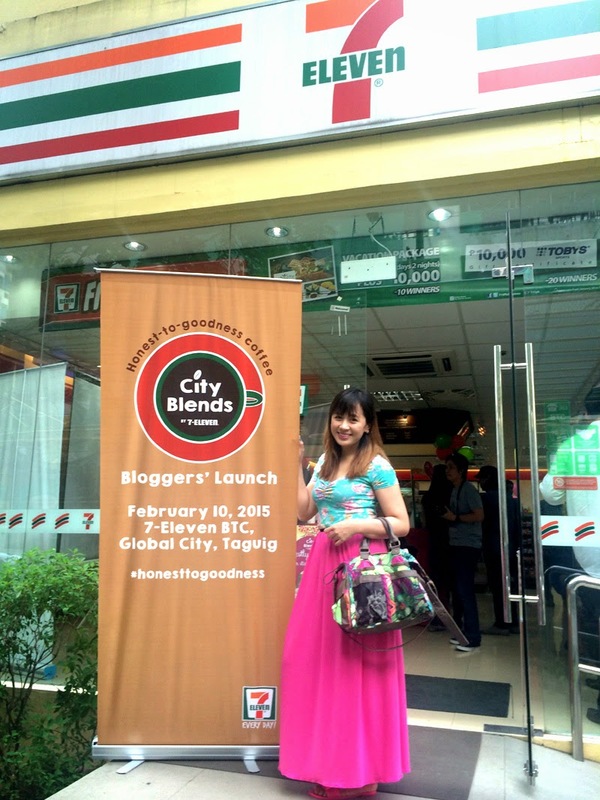 Mention the magic phrase "Let's go grab a cup of coffee" and my eyes will sparkle so imagine me when I got invited to 7-Eleven City Blends Bloggers Launch. City Blends by 7-Eleven is honest-to-goodness coffee. I love that its coffee is freshly made, every single time. Each cup is made with 100% Arabica beans that are freshly ground right in front of you. Customers can be sure to enjoy quality coffee that's both convenient and affordable. 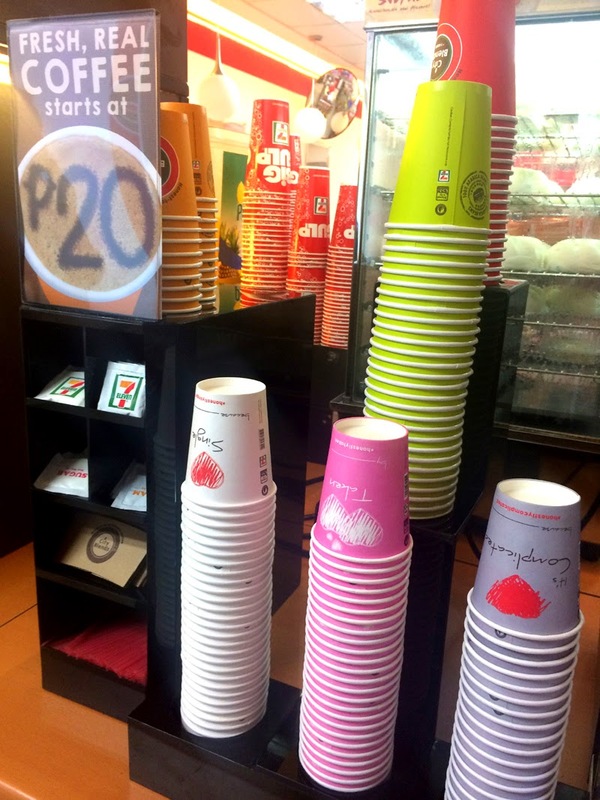 Aside from Brewed Coffee, City Blends also offers other flavors such as French Vanilla, Mochaccino and Hershey's Dark Chocolate. This Valentines' season, it's time to tell the world what your status is! Celebrate love month with fresh, honest-to-goodness coffee and tell your status with City Blends Honest Cups! 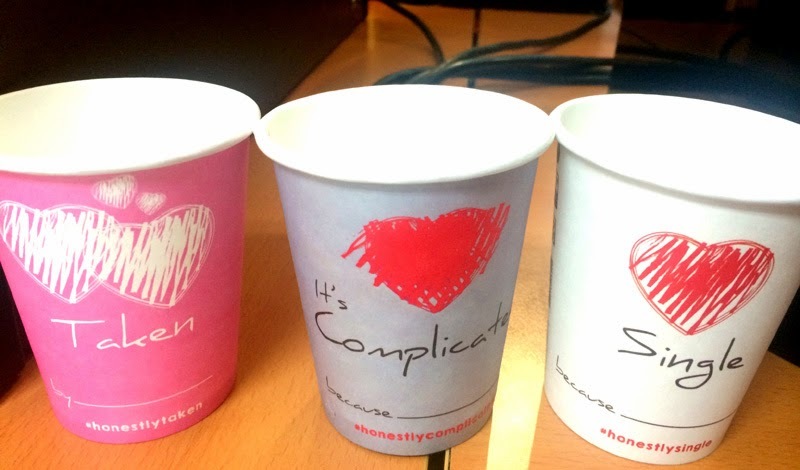 For just P20, choose the 8oz Honest Cup that best describes your relationship status - Single, Taken, or It’s Complicated! And to make things more fun, the Honest Cups come with a blank space where you can explain your status. Available in selected 7-Eleven stores. Promo runs from February 11 - 24, 2015 only. 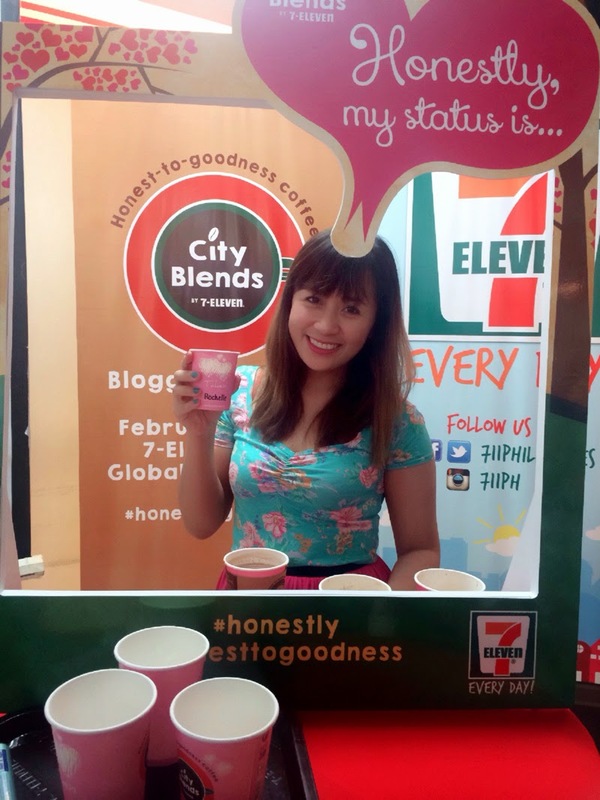 Follow 7-Eleven Philippines social media accounts for more info and updates on City Blends! I haven't tried this already! Thanks for this Ms. Rochelle! I'll better go to my nearest 7-11 for a cup of Hershey's Dark Chocolate! My honest cup would go with single (4ever?) Who knows! Very nice blog..glad to read this. I super adore 711's coffee coz it's affordable at masarap sya in fairness. 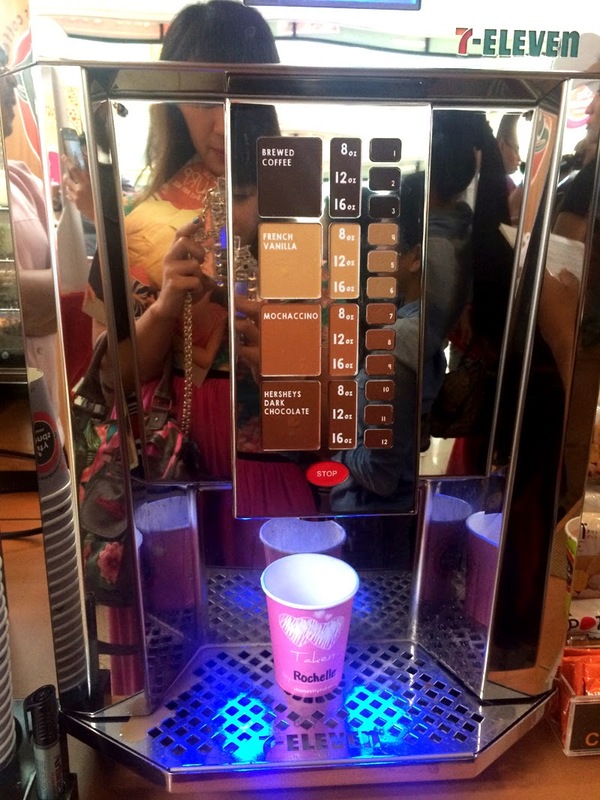 I really enjoyed City Blends by 7-Eleven coffee with my friends and I like its taste. City Blends Honest Cups - The Best Coffee!